All of the storm water runoff making its way to the Gulf of Mexico is causing bacteria levels to rise along the coast. The information comes to us from the Texas General Land Office. High levels of bacteria have been reported on Crystal Beach, the Texas City Dike and Sylvan Park Beach in La Porte. The levels are also high in Galveston at 45th and the Seawall and on Sargent Beach and the Palacios Pavilion in Matagorda County. 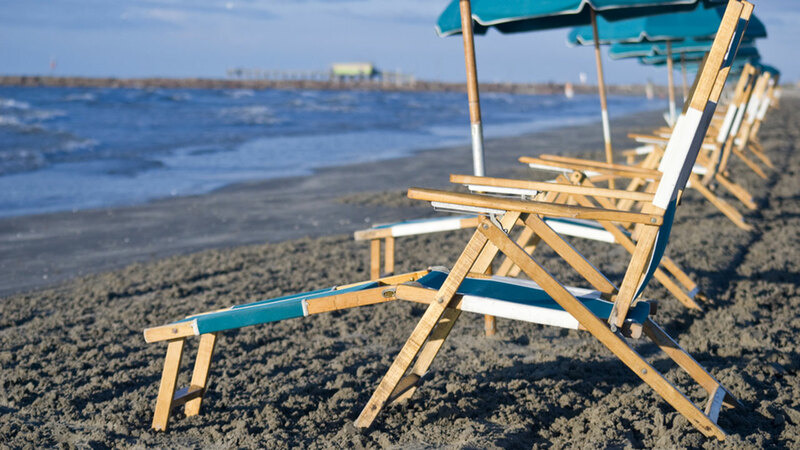 Medium levels of bacteria have also been reported at a number of sites along the coast including Apffel Park in Galveston, Stewart Beach, the seawall at 25th and at Galveston Island State Park on the backside of the island. Check here to see current bacteria levels at Texas beaches. Sea lice are popping up all over Gulf Coast beaches. 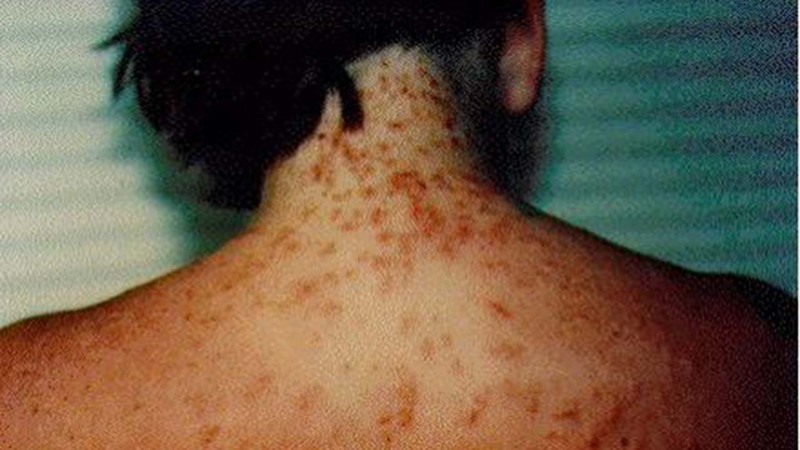 Sea lice, also known as beach lice, outbreaks have been reported mainly along the Florida panhandle. However, biologists say they expect to start seeing more sea lice move along the coastline to warmer waters, which means they could be headed to our area.